Upper Middle/Sixth Line, Oakville - 2199 Sixth Line Condo Condominums in River Oaks Oakville! Rarely Available! Sunny Bright 1400 Sqft 'Southview' Model In 'The Oaks'. Lovely Well Maintained Original Owner Unit with 2 Bedrooms and 2 Full Baths, 9' Ceilings, Ensuite Laundry & Large Eat-In Kitchen. 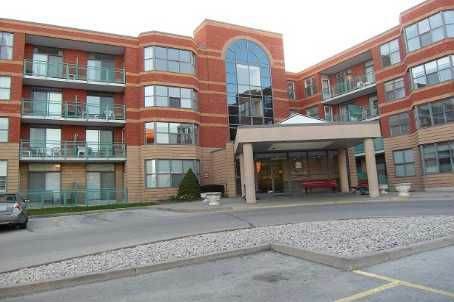 Spacious Master with 3Pc Ensuite, Wall To Wall Closet And Walk-out To A Large Balcony. Secure Underground Parking Next To The Door! Great Amenities. Very Well Managed Social Building. Close to great schools including: River Oaks, Rotherglen, Holy Trinity, and more! Minutes to parks, shopping, and amenities! Be sure to view the virtual tour!